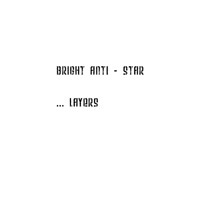 Bright Anti-Star has been performing in bands for years. But his solo project spent almost as long as a personal exploration in Stone Box studios. When Blipfonica heard the body of work it became clear that this was a loved project of high quality that just needs to be heard by more people. 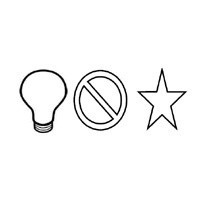 So, we have released “...Layers” and Bright Anti-Star is now working on his second concept album project. Stand by to hear great things from this artist with a new direction!